A retreat offering guided meditations on a systematic approach to shamatha and vipashyana (calm abiding and insight) practices, with an emphasis on insight meditation. 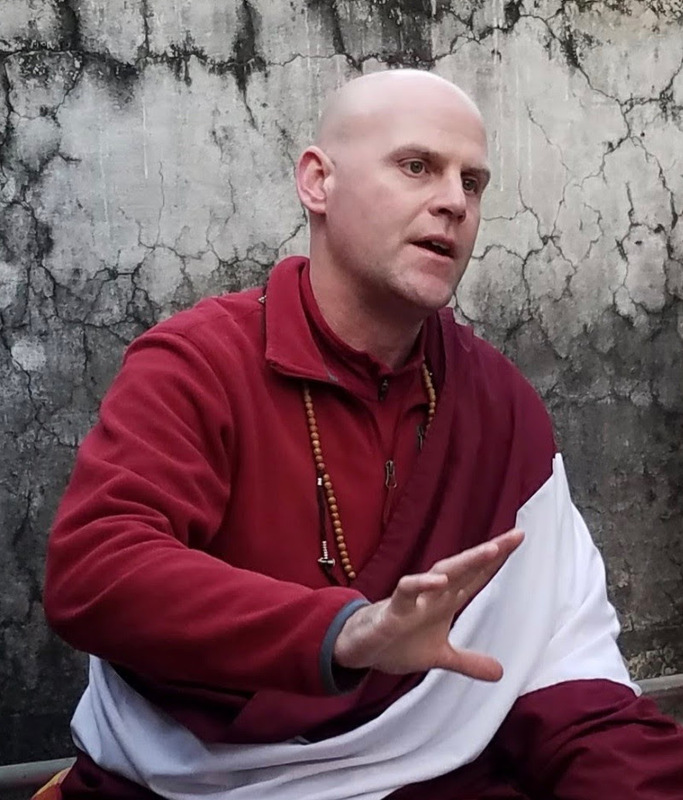 This retreat will offer guided meditations on a systematic approach to shamatha and vipashyana (calm abiding and insight) practices, with an emphasis on insight meditation. Participants must be able to attend from the beginning to the end. To support a conducive container for all participants, the retreats will be silent, and by registering you agree to abstain from using mobile phones and the like during the retreat.